The Apple letter stated: "Unauthorised use of a person's name and/or likeness constitutes a violation of California Civil Code Section 3344, which prohibits the use of any person's name, photograph or likeness in a product without that person's prior consent." 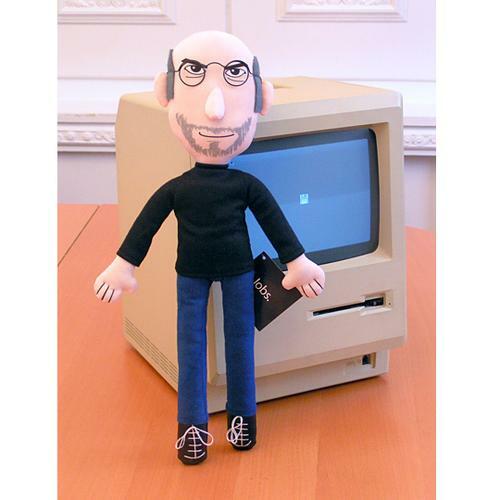 "Steve, can we apply for some trademark licence to produce this phenomenal figure for all your Apple fans? A wild thought, maybe Apple can bundle this figure with an iPhone 4 purchase"